The Orkney Native Wildlife Project, a partnership between RSPB Scotland, Scottish Natural Heritage and Orkney Islands Council, has been given the go ahead after receiving support from the Heritage Lottery Fund (HLF) and EU-LIFE. You can read more about that and the project here. We want to say a huge thank you to everyone who has supported the project so far whether you’ve reported sightings, given permission for traps and dog searches on your land, given us important feedback through the consultation on how you want to be involved in the future, or written letters of support for the funding bids. You have all helped immeasurably in giving the funders the confidence to back this incredibly important project. We know it’s been a bit of a long slog to get to this point and despite feeling unbelievably elated to have secured the funds we need to proceed, we know this is just the beginning of a long road to safeguarding the future of Orkney’s native wildlife. As football managers often say, we’ll take tonight to celebrate, but the hard work starts again in the morning. And there will be a lot of work for the project team and others. For us, we need to start recruiting project staff which will allow most of us to go back to focussing our day jobs (which we have been rather neglecting over the last few years as this project took priority). We must also secure the remaining land access permissions for Orkney Mainland and the connected isles. 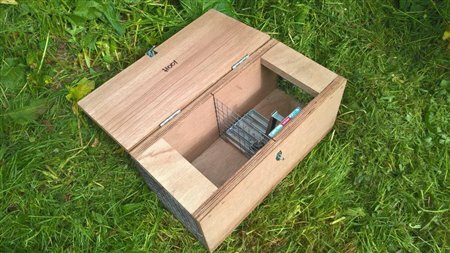 We also need to start to order the thousands of traps we need for the eradication to be a success which will mean a lot of work for the suppliers of both the traps and housings. In fact, we are going to need to find additional ways of getting the housings for the traps built. Throughout the development stage, we’ve been using local joiners and had support from the Men’s Shed. While we are keen to continue these relationships, we will need to bring in reinforcements if we are to get the number of traps we need ready in the time we need to do it. The project’s operational plan aims for approximately 10,000 traps distributed across Mainland Orkney and the connected isles along with a network of ‘biosecurity traps’ around the coastlines of other islands to prevent stoats spreading during the project. The Project will employ the equivalent of 22.7 full time staff in 26 roles along with offering opportunities for student projects and training roles as we go along. The new roles will be a project manager, an administrator, a team of 12 to look after the eradication trapping and a team of four (including three stoat detection dog handlers) responsible for preventing stoats spreading and securing the islands against re-invasion (biosecurity). There will also be a team of four (well three and a part time role) looking after community interaction with the project including producing regular updates, running events and training sessions, delivering the schools sessions, managing the citizen science and the monitoring elements of the project and supporting people to get involved. Finally, there will be four part-time research assistants to analyse all the data that’s collected by the project, schools, volunteers and others. This core team will obviously continue to be supported by staff from all three partner organisations and individuals with eradication expertise and experience from around the globe. To not delay the start of the project now the funding is secured, there are a lot of things we need to do before the new Project team is in place. The most important one of those is completing land access permission forms for Mainland Orkney and the connected isles. This is a massive task and we would really like your help in getting this completed as quickly as possible. If you own any land in Orkney, even just a garden, please get in touch as soon as possible by emailing ONWP.LandAccess@gmail.com or calling 01463 701669. If you have already been in touch, thank you! But please help us spread the word, by asking friends, family, work colleagues or people you see at yoga or even in the supermarket to get in touch too. 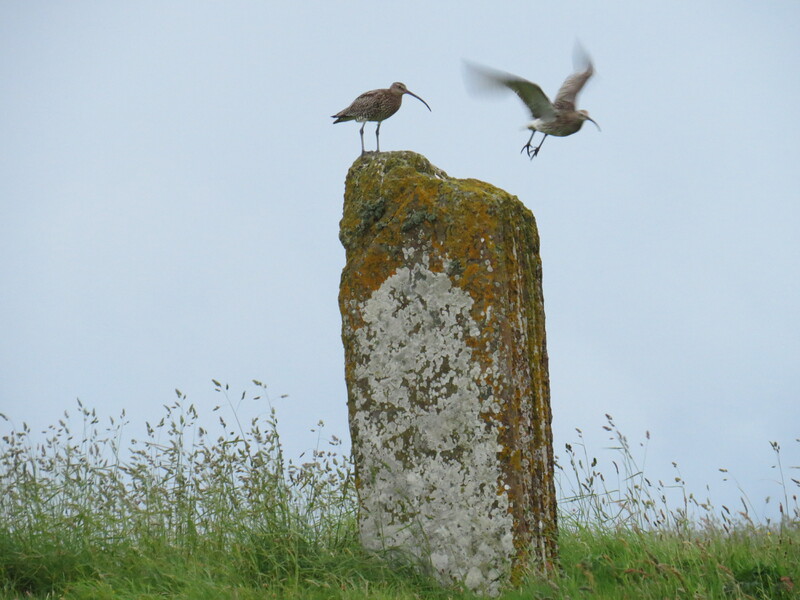 Orkney’s wildlife is incredible, thank you for helping to keep it that way!